Have you or a loved one suffered a painful shingles outbreak after receiving the Zostavax Shingles Vaccine? Contact the lawyers at McWhirter, Bellinger & Associates, P.A. if you or a loved one has developed Shingles after receiving the Zostavax vaccine. 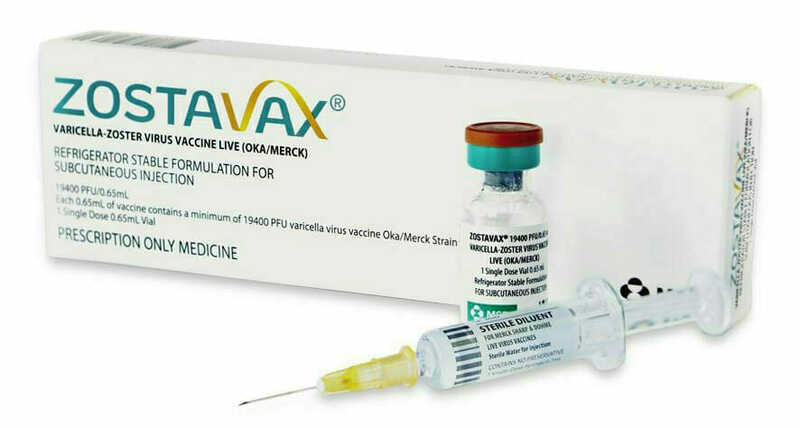 Zostavax is a vaccine designed to reduce the risk of getting Herpes Zoster, which is a painful and debilitating condition commonly known as “Shingles”. Shingles usually occur in individuals aged 50 years and older. Shingles is caused by the same virus that causes Chickenpox and Caricella Zoster Virus (VZV). VZV is the only cause of Shingles. Shingles can cause painful blistering rash which develop on the side of the body or face. However, some cases develop near eye to lead to permanent eye loss. Zostavax differs from some vaccines in that it contains a live, but weakened form of the Herpes Zoster virus. However, this vaccine is connected to more serious complications. Zostavax did not prevent Herpes Zoster in the manner represented by Merck. Merck engaged in false and misleading advertising to promote Zostavax. Please contact our defective drug attorneys in SC today to schedule your free initial consultation. McWhirter, Bellinger & Associates, P.A., serves clients in Camden, Sumter, Lexington, Newberry, Orangeburg, Columbia, and throughout South Carolina. Call us today at 888-353-5513.